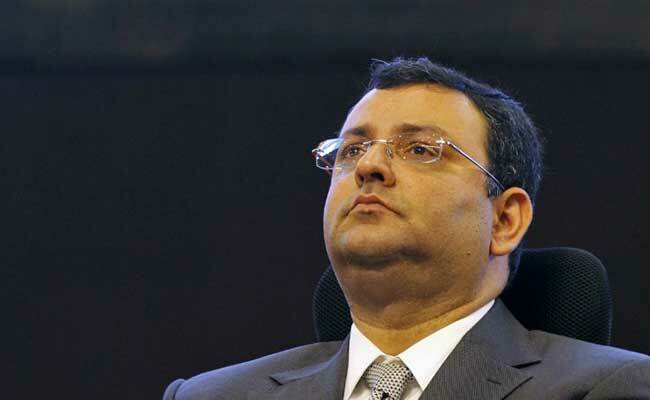 New Delhi: In a temporary relief to Cyrus Mistry, the National Company Law Appellate Tribunal (NCLAT) on Friday stated that Tata Sons cannot force him to sell his shares till the disposal of his appeal. However, the appellate tribunal declined his plea for a stay on the conversion of Tata Sons into a private company. The two-judge bench headed by Justice S.J. Mukhopadhyaya said it will decide on the conversion of Tata Sons, parent company of $103 billion Tata Group, from a public limited company into a private limited company after hearing the final arguments. The next hearing of the case is slated for September 24. Mistry, who took over as Tata Group Chairman in December 2012 and was ousted in October 2016 by the Tata Sons board, had filed the petition with the NCLAT against the July 9 decision of the NCLT (National Company Law Tribunal) Mumbai bench. The bench had upheld the decision of the Tata Sons board dismissing Mistry as Chairman. On July 9, the NCLT Mumbai bench ruled that the Tata Sons Board of Directors was competent to remove the Executive Chairman and that Mistry was ejected as the board members had lost confidence in him. The NCLT verdict had come on a petition filed by Mistry after he was abruptly ousted as the Chairman that had created an upheaval in the Indian corporate world. Mistry later quit from the board of other six Tata Group companies but challenged the Group, and former and interim Chairman Ratan Tata’s decisions, before the NCLT. Last September, the shareholders of Tata Sons agreed to convert the public limited company into a private limited company, which in effect would restrict any shareholder from selling its stake to outsiders. The shareholders approved the conversion saying it would help the company become more swift in decision making despite Mistry’s opposition to it. Mistry, through his family firms Cyrus Investments and Sterling Investments, owns 18.4 per cent of Tata Sons while 66 per cent is owned by Tata Trusts. Mistry’s family had termed the decision as an act of oppression of minority shareholders. On August 10, the Registrar of Companies approved the decision of Tata Sons to go private.